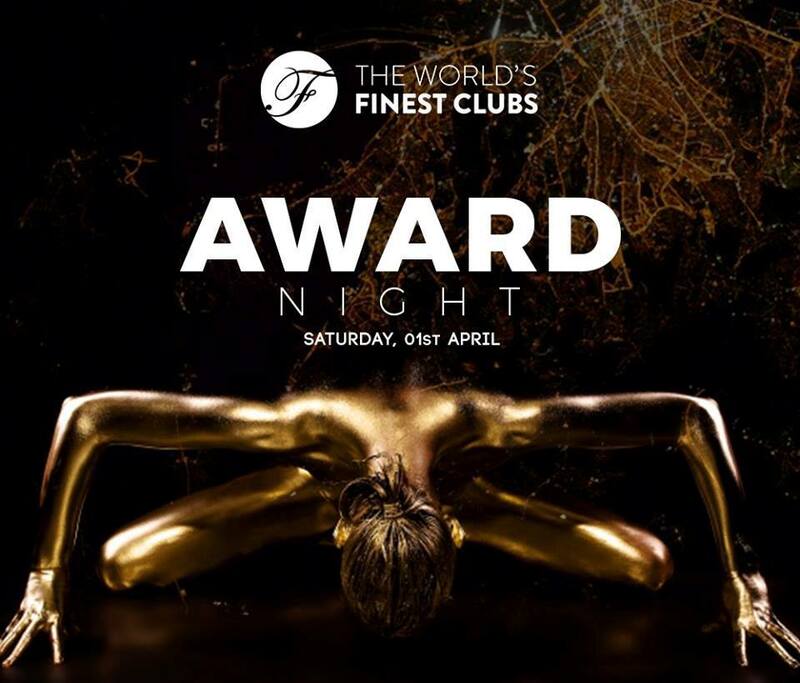 The World Finest Clubs organization was founded in Switzerland in 2003 by a group of sophisticated clubbers, wanting to convey their passion on a global level. The company now has representatives in 14 countries across Europe, America and Asia. We gladly informing you that The World’s Finest Clubs presents: the Bank club tonight! 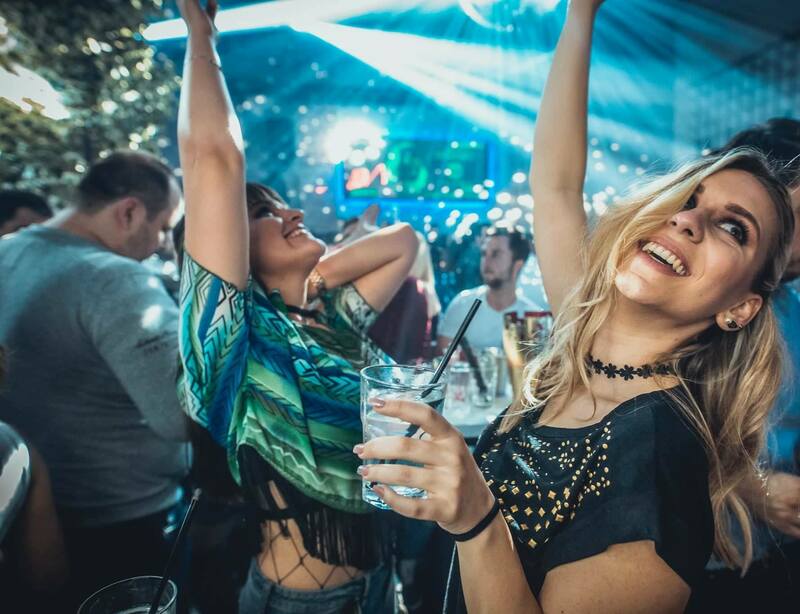 They will present the prestigious recognition to one of the best clubs in Belgrade, The Bank, with the presence of numerous guests from the public figures. Call as and make your reservation on time! The Bank is the first r’n’b club in our capital,and in Serbia as well. 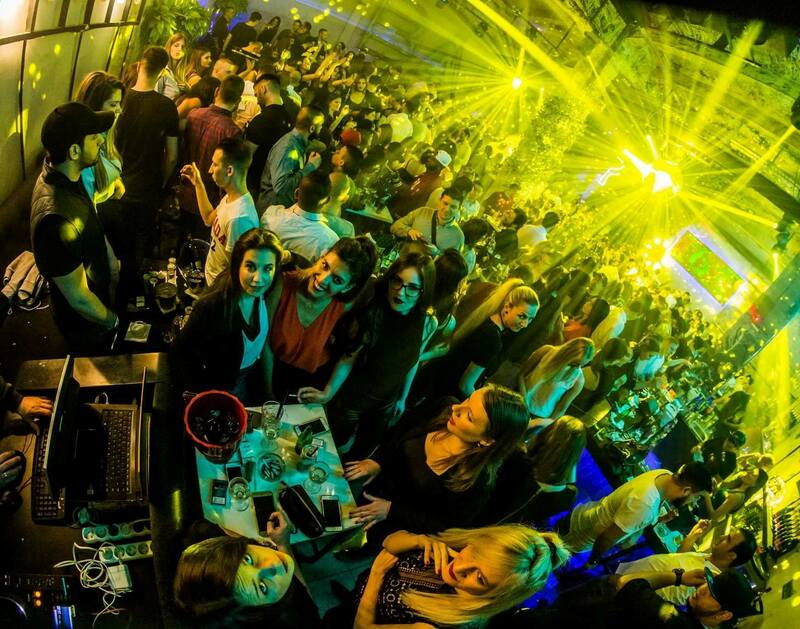 Belgrade’s best DJ’s are responsible for the great atmosphere at this venue. With ambiance and light show you will experience a unique moments filled with glamour and power! Although new to the local club scene, the Bank sets the standard in clubbing and delights of a weekend in a cottage all its guests.